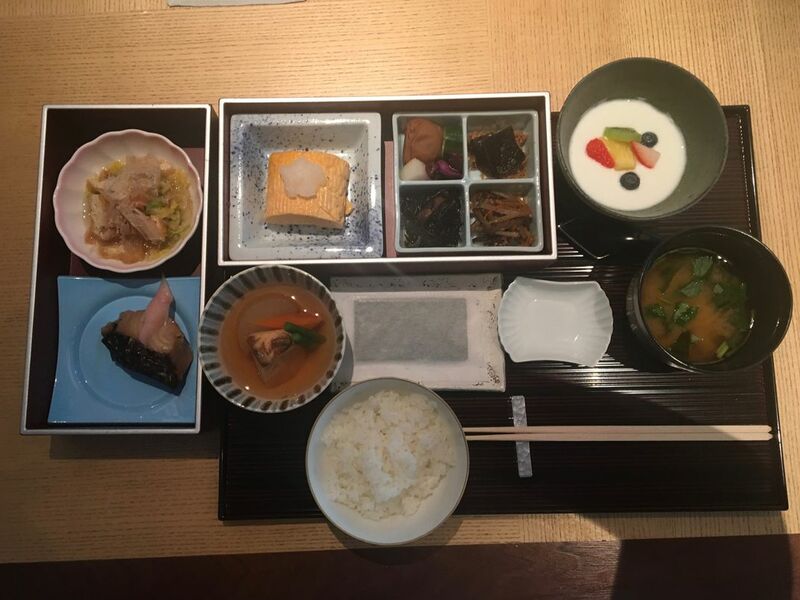 A taste of Japanese breakfast... Some of the best meals I've ever had. Date Uploaded: Nov. 30, 2017, 7:49 p.m.